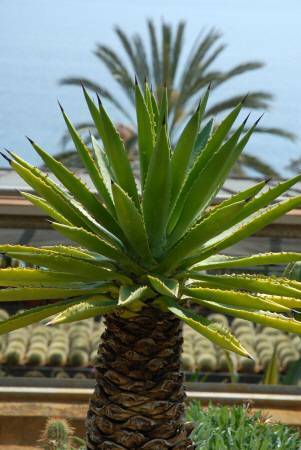 Dr. Thomas Heller, author of the recent illustrated book ' Agaven', regularly visits the mediterranean coast of France and Italy with his camera. 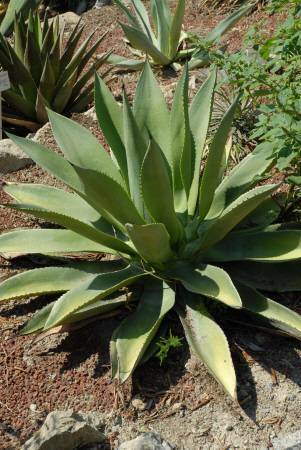 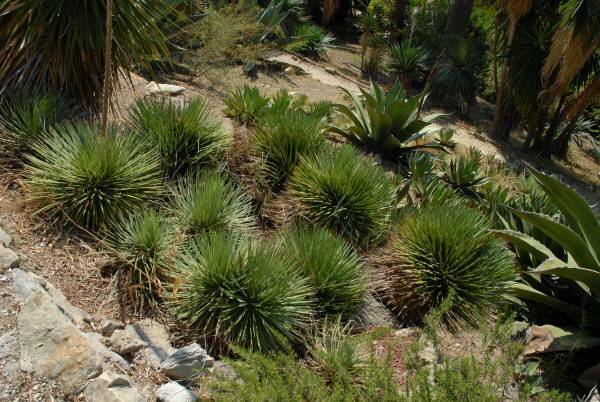 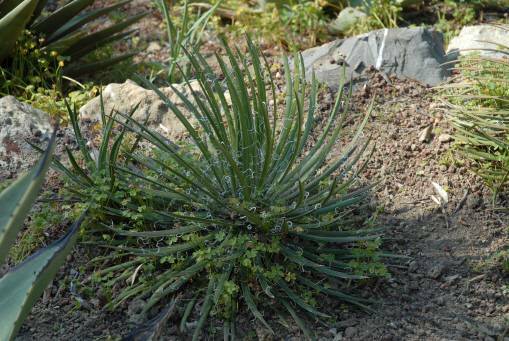 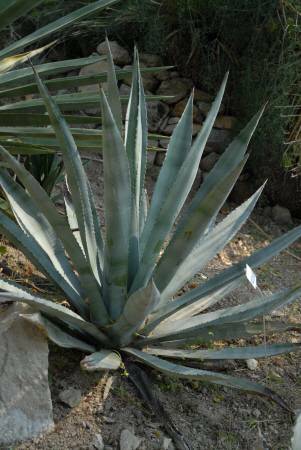 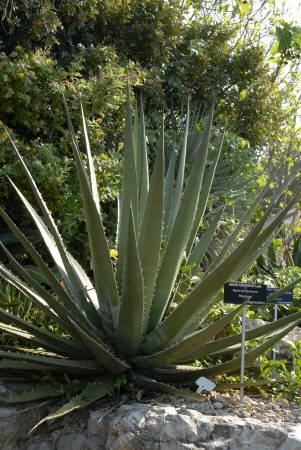 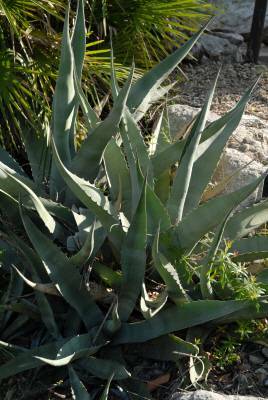 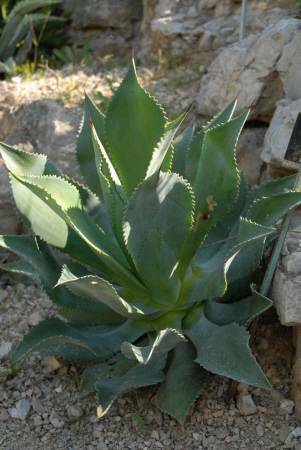 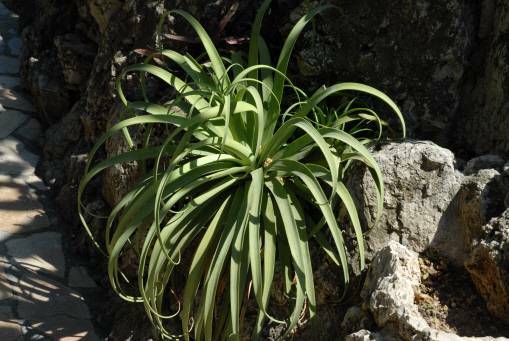 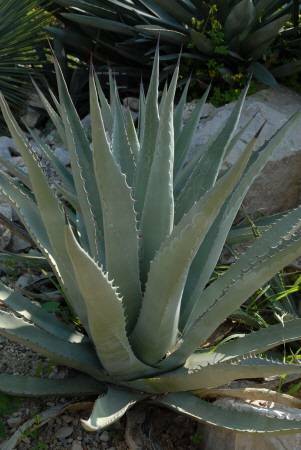 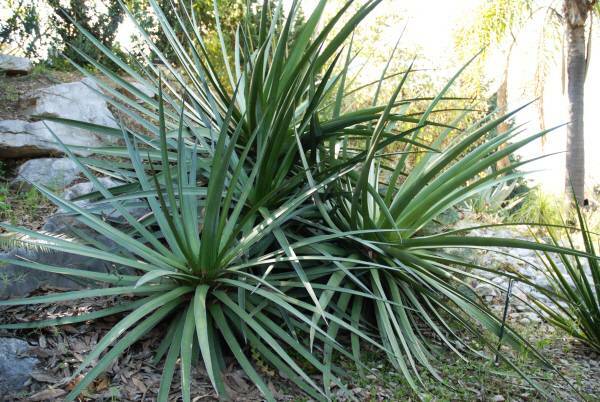 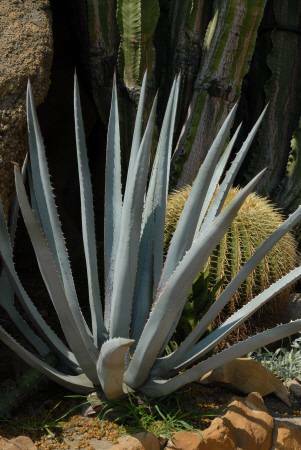 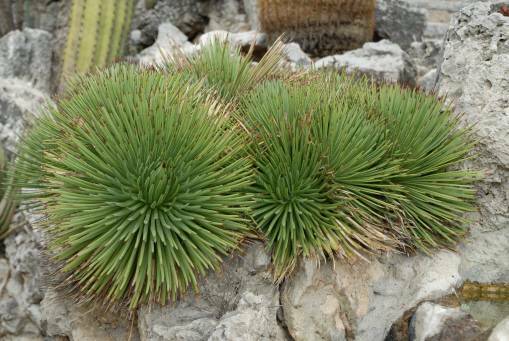 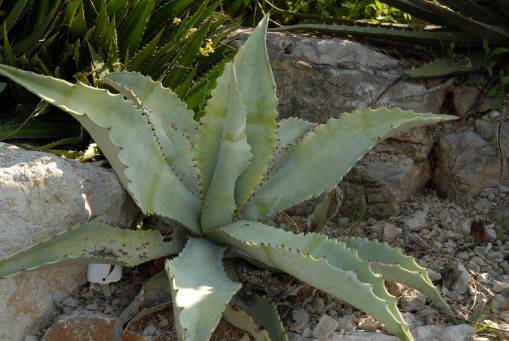 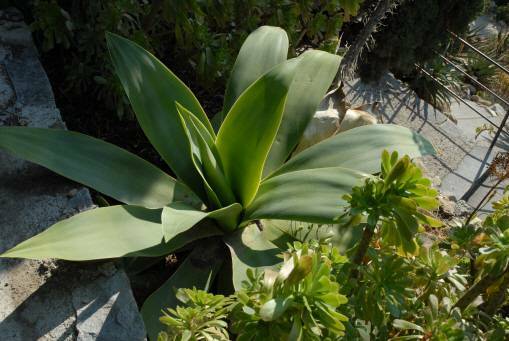 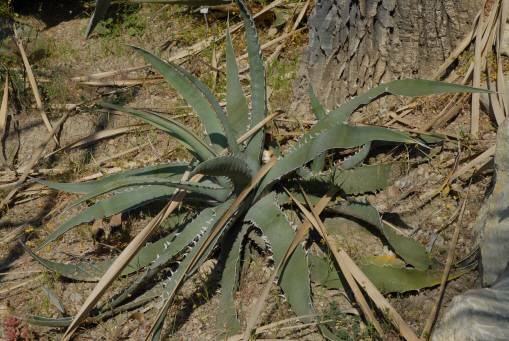 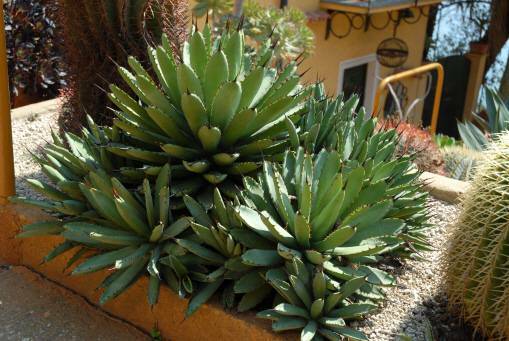 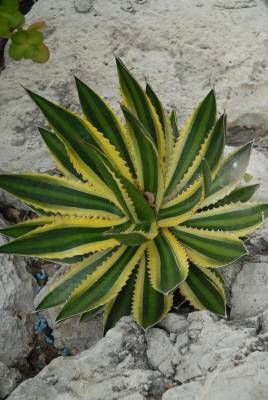 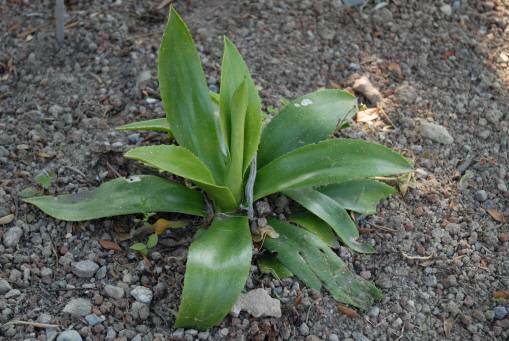 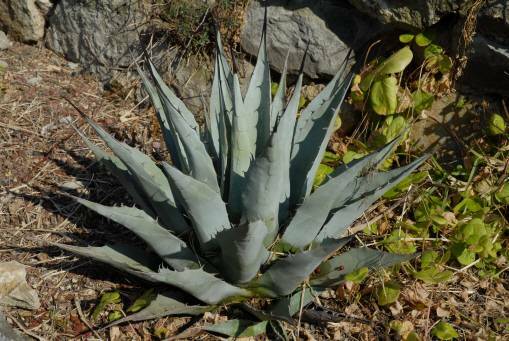 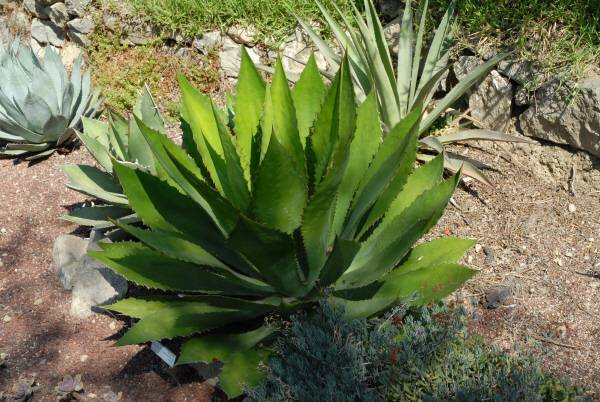 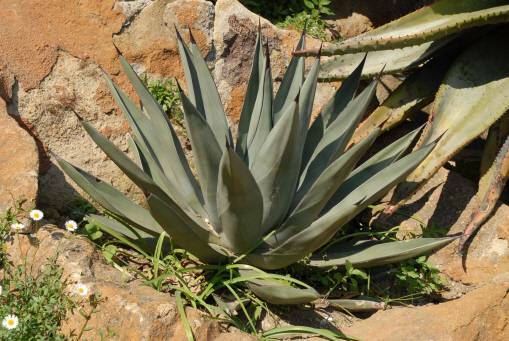 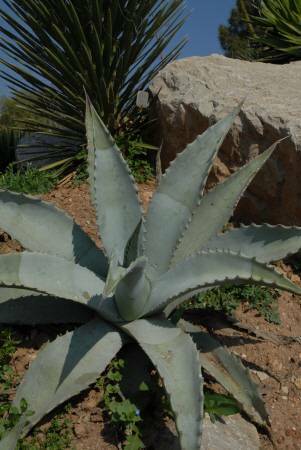 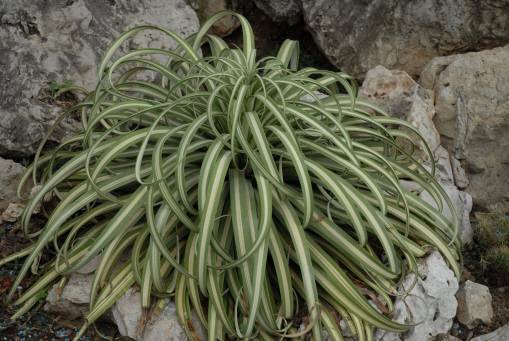 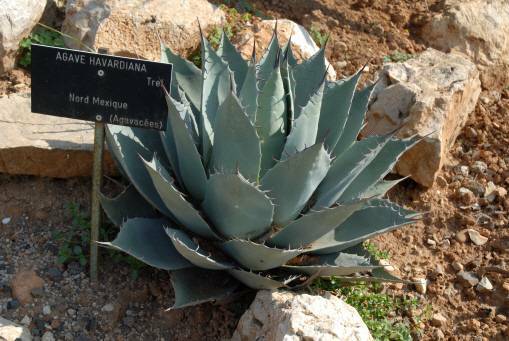 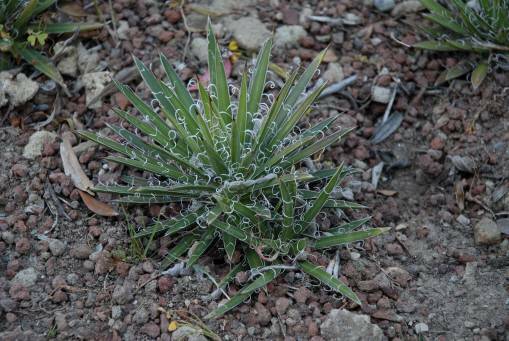 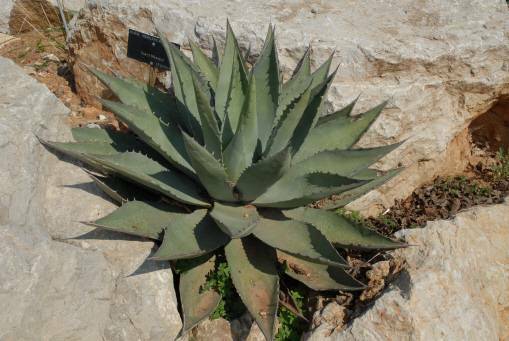 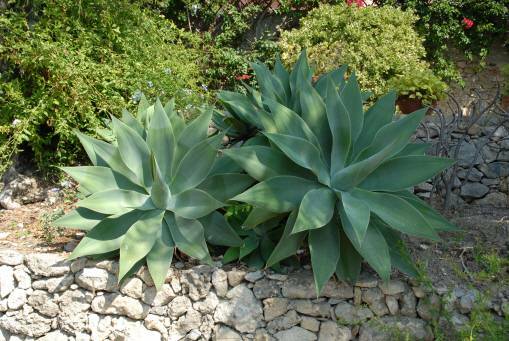 The area boasts a number of excellent venues for succulent enthusiasts, apart from many agaves and other succulents having adopted this area as a new habitat. 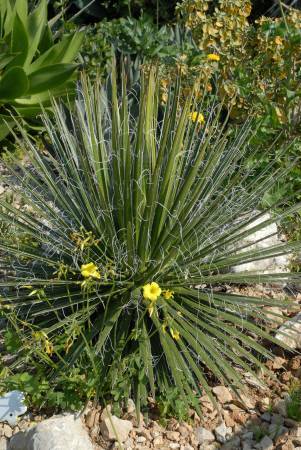 Thus many fine specimens can be seen by the roadside and in parks and both private and public gardens. 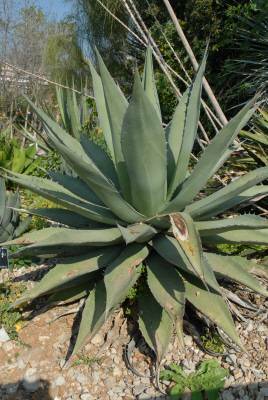 There are also quite a few nurseries around with a large variety of plants for sale. 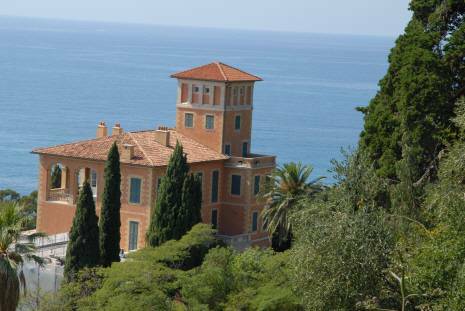 On the Italian side of the border the highspot is the world famous Hanbury Gardens at La Mortola near Ventimiglia plus the Giardino Esotico Pallanca near Bordighera. 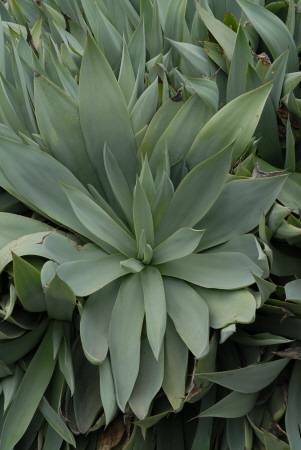 The latter has excellent plants for sale as well as a spectacular setting for the show plants. 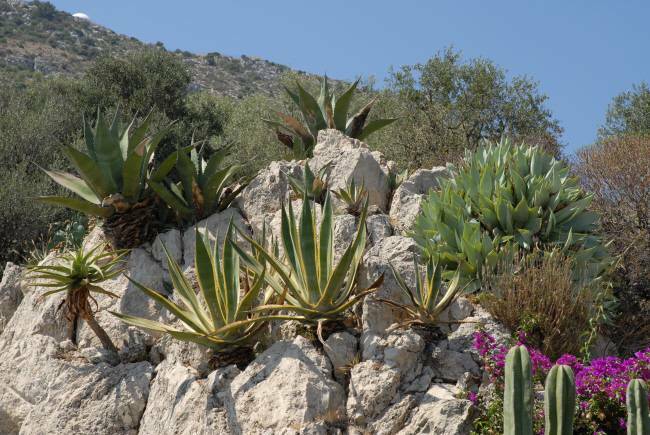 On the French side there is another world famous and spectacular garden called 'Jardin Exotique' in Monaco with amazing views. 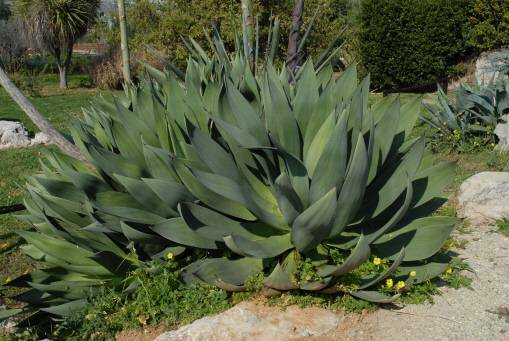 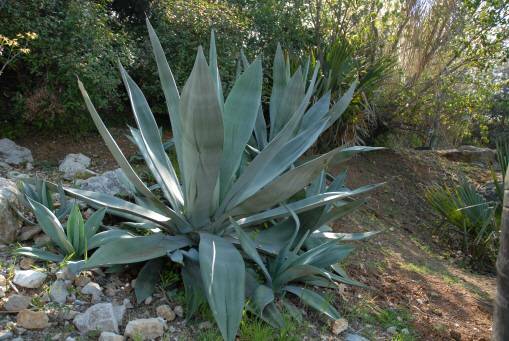 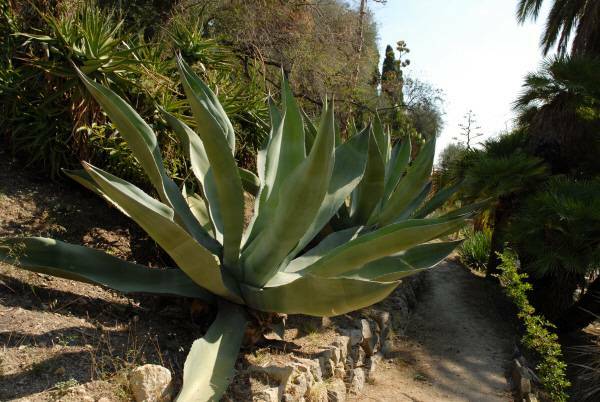 There is a smaller but still spectacular exotic garden at Eze on the road to Nice, which itself has a large botanical garden boasting an extensive agave collection. 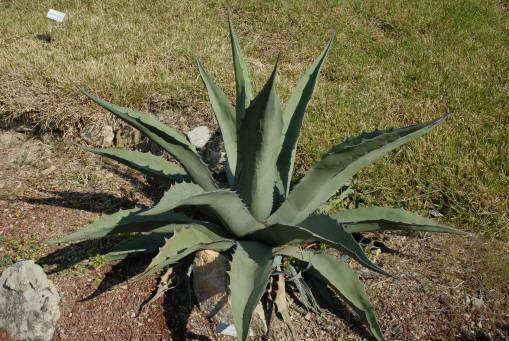 All photos on this page are the property of Dr. Thomas Heller.